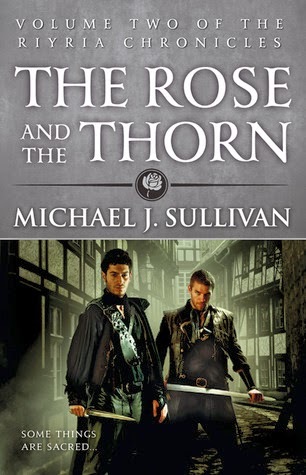 The Rose and the Thorn, by Michael Sullivan is the second volume in the Riyria Chronicles and picks up a year after where the first book left off. After the events of The Crown Tower, Royce Melborn and Hadrian Blackwater have become better partners, pulling off more jobs, learning how to work together, and overall, getting to know one another better. 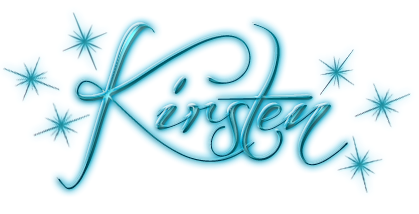 Royce has begun to learn that killing people isn’t necessarily the way to fix every problem, and Hadrian is learning not to believe the best of everyone, while still retaining his optimism. The two return to the city of Medford to get in touch with Gwen, who saved them both at the end of the last book. Unfortunately, while Hadrian and Royce have attained a greater rapport, Gwen has not had such an easy time of it, and she is justifiably distrustful when the two of them show up looking for her. In fact, she refuses to see them, in an attempt to prevent them from seeking revenge on the person who’s hurt her. This book could focus on solely on this trio, but there is quite a bit more going on, and the storylines of other characters are given attention as well. The antics of the royal family of Medford, Reuben Hilfred, and others are first separate stories, which gradually come together as part of the larger story without feeling awkward. As this book is a prequel to other books in the Riyria Chronicles, anyone familiar with Royce and Hadrian’s relationship will enjoy seeing them learning to work together and continuing to evolve into familiar characters and friends. As a whole, the book gives both heroes and villains equal attention, and serves to expand on the world’s politics, characters and, although the background may not be necessary, it will be enjoyed by anyone looking for more interaction between Hadrian, Royce, and their cohorts.